At the end of the day, most engineers want to implement IPv6 because they know, deep down, that it is an eventual necessity. One problem is that no one is talking about quitting IPv4. If you add IPv6 to your network, you increase costs, complexity and operations. IPv4 is going to be around for 25 years at least and probably a lot longer. So you are operating IPv6 AND IPv4 together. IPv6 doesn’t reduce cost or simplify the network. IPv6 does some things better like SRv6. But many of those things might not matter. Carrier MPLS continues to get more and more chrome, fins, handles, knobs and layers of complexity. 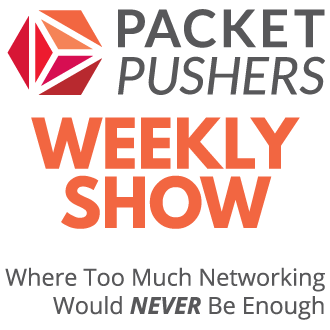 Segment Routing, MPLS-TE, E-LINE are ways to keep the old and avoid the new. Make the legacy technology last a bit longer. Enterprises can’t deploy IPv6 because there are too many middle boxes that are not compliant. 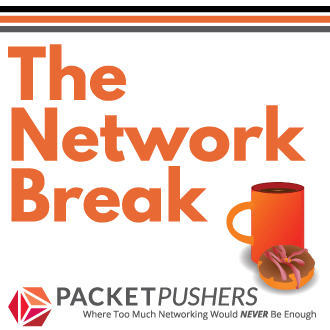 Firewalls, security logs, proxies, load balancers have poor IPv6 and often incomplete. After 15 years of effort, there is reasonable support for IPv6 forwarding and routing. Its a necessary step. IPv6 might be faster but not enough to matter or be worth the effort. My view is that IPv6 is necessary but not wanted. We haven’t reached the point where IPv6 is required. It’s optional while IPv4 is still around. It is also another potential security exposure. You need to firewall differently (no NAT), so you are pretty much doubling your attack surface. More audit, more pen testing, more of everything. Right now, for enterprises, it is pretty easy to stick with v4. True on all counts, especially as hiring budgets will not expand to support the workload of maintaing mirrored networks.